An in-depth cleansing treatment specific to your skin type based on the method of Team Dr. Joseph. After this treatment your skin is bright and soft, you will feel refreshed and full of energy. We start with a thorough skin analysis to decide which products suit your skin and goals best. 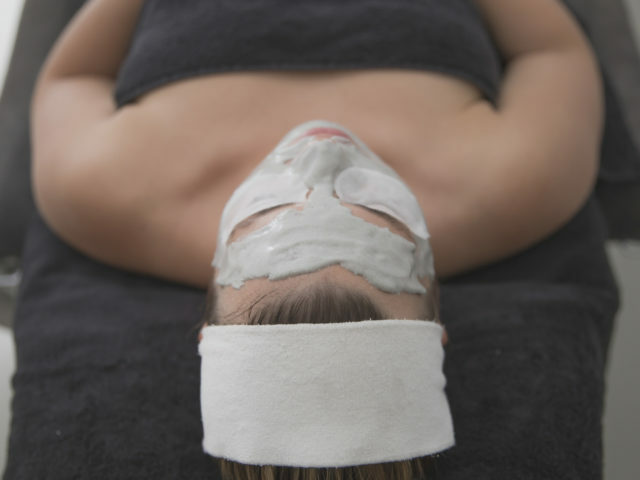 Beginning with warm herbal compresses; a gentle massage stimulating the lymphatic system; peeling; cleansing with cupping glasses and deep cleansing – followed by a tonifying facial pack, a choice between the Deep Purifying Mask or the Intense Moisturising Mask and the daily care specific to your skin. You can also opt for the “extra luxurious” Algae Treatment Peel Off Mask (+EUR 5). You will notice a visibly fresher complexion and vital radiance. This treatment is suitable for every skin type. If there happen to be any milk spots on your skin we will remove them with care. The treatment does not include epilation or waxing. Both can be reserved as an additional treatment and there is an extra cost involved. We recommend to book an Intensive Purification every 6 to 8 weeks for long lasting and beautiful results.